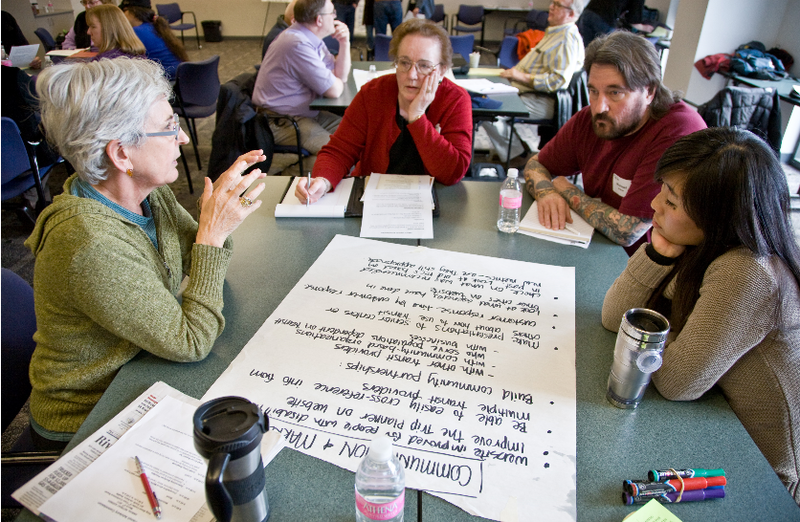 King County is seeking new members for our Transit Advisory Commission. Do you ride transit and live in the third, sixth, seventh, or ninth county council district (here’s a map)? If so, we’d love to consider your application. We’re working to fill several vacancies on the board this month. The commission helps improve transit services, planning, and programs by advising Metro, King County, and leaders on transit policy. Members include residents, businesses, and other stakeholders and reflect the county’s diversity. Most ride the bus, and all live in King County. Each member serves a two-year term. The commission meets monthly or as needed. The county encourages young people, persons of color, and persons with disabilities or limited English proficiency to apply. Next Next post: Take a Metro shuttle bus to see the Hawks!